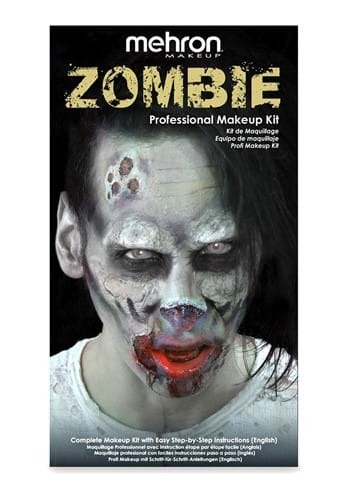 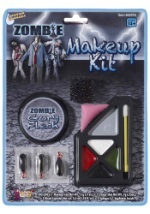 With this deluxe zombie makeup kit, you'll develop an appetite for brains! Make the transformation with the kit's step-by-step instructions, five color palette (green, yellow, red, black and brown), grey base makeup, applicator sponge, colorset powder, powder puff, 3D gel effects and tooth FX decay. 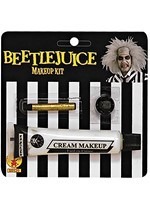 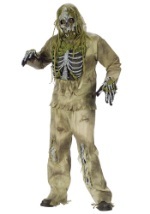 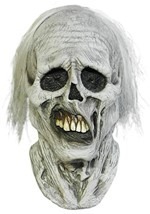 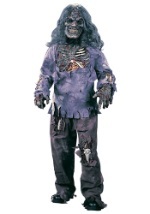 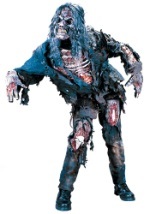 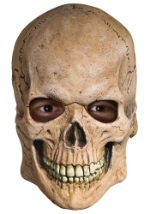 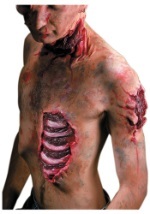 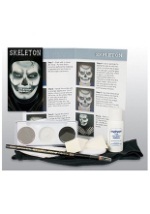 Give your zombie costume a unique and creative touch with this kit!